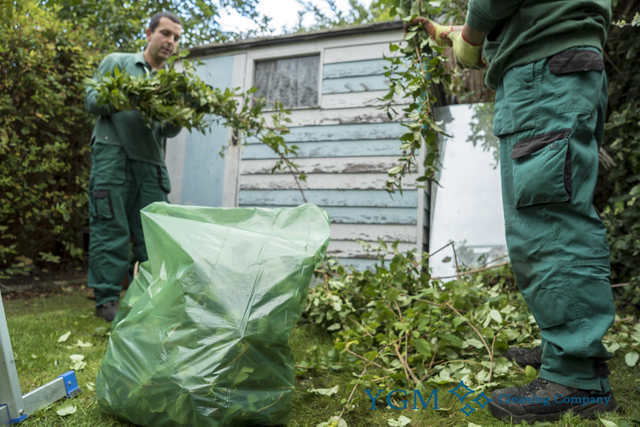 SK4 Heaton Moor Gardeners & Tree Surgery | YGM Cleaning Company Ltd.
You really would like to make an impression all of your nearby neighbours, guests and passers-by with an perfect backyard garden? You can easily achieve and maintain this effect very easily and effortlessly by calling the professional gardeners in Heaton Moor from YGM Cleaning Company Ltd. to help get your garden or other outdoor area in shape. The professional gardening services are available for all tenants and businesses located in the area of Heaton Moor. You can order lawn mowing and treatment for more healthy plants, weeding, pruning trees and hedges, clearance and removal of bio mass and other garden rubbish, jet washing of your patio or driveway, tree surgery, garden design, landscaping, and all other gardening services you need. All of this could be provided by very well trained and experienced gardeners at a affordable garden cleaning prices! Call the 24 HOURS A DAY customer care line 0161 823 0323 or fill out the on-line form to obtain price information as well as the conditions for getting preferential prices and discounts. You could request for an onsite visit by professional gardeners, in order that they could examine your outdoor space and give you the most proper advice on the suggested services, along with the price estimation for all services. When it was first established, back in 2005, YGM Cleaning Company Ltd. began striving toward delivering high quality, reliable and professional gardening services to commercial and residential customers in Heaton Moor and the location, and all this at very affordable prices. Nowadays, 10 years after, the company has recognized itself as one of the most highly favored, liked and trustworthy providers of professional gardening services in the area. The secret of this achievement is the trusted and experienced staff, along with the modern gardening tools and products made use of. Lawn Mowing And Care in Heaton Moor SK4 by YGM Cleaning Company Ltd. The professional gardeners will competently and evenly mow your personal lawn, and can also fix and replace any problems patches on it, fertilise it, water it, aerate it and take care of its regular maintenance. The company offers specialised seasonal - autumn and spring time lawn care, lawn feeding services. The gardeners are equipped with the latest and best lawn mowers and other gardening tools and . We products and solutions offer also. Ever since the very first day, the company has been striving toward providing the finest quality the highest quality, preferred and professional gardening services in the area. The gardeners are all qualified, experienced and insured. 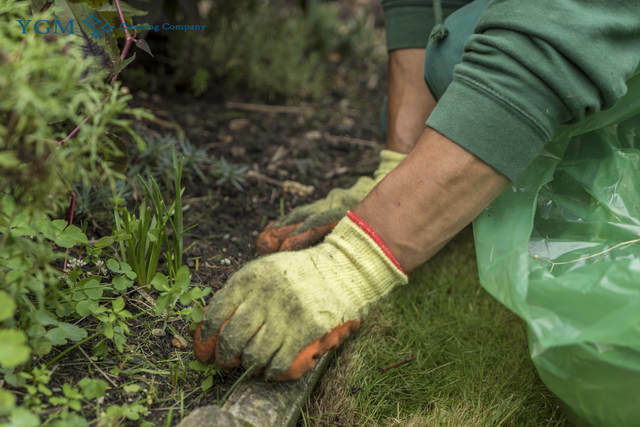 The gardening teams are equipped with all the newest, most trusted and most efficient gardening products and tools essential for offering the finest gardening services. If you are now living in Heaton Moor or the area and are in need of a number of professional gardening services, contact 0161 823 0323 or use the online application form to book the high quality and professional gardening services provided by really affordable prices. The experienced gardeners will give all the necessary gardening services in in Heaton Moor SK4 to make sure that your garden and property can get more light in and has more space for outdoor relax and recreation. Several of these services are: garden design, landscaping, lawn mowing and care, trees removal, tree pruning, weeding, ivy removal and pruning, hedge trimming, leaf and overall garden clearance. The professional gardeners will leave your garden in excellent health and shape when they have finished. You may book your gardening service in Heaton Moor SK4 or number of services directly by calling the customer service at 0161 823 0323 or send an online booking form below DAILY. In case you're not sure about all the services or the hours you need to book, you can demand an onsite visit by the professional gardeners. They are going to come to assess and inspect the work volumes and to give their professional advice and opinion, along with give you the best price for the chosen professional gardening services on the spot. When you like the price, they could start with the work instantly. Other services we offer in Heaton Moor SK4 Oven Cleaning Heaton Moor, Carpet Cleaning Heaton Moor, Upholstery Cleaning Heaton Moor.